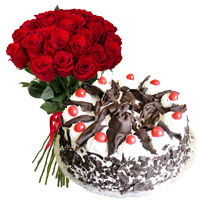 Send Cakes to India Convey your best wedding wishes to newly wed couple by sending Wedding Cake to India. 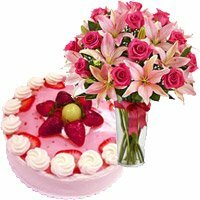 Cake To India offers a range of Wedding Cakes in India. Place your order now! 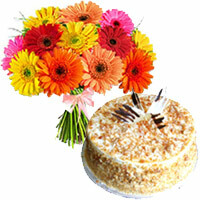 Convey your best wishes for a wedding couple by sending Wedding Cakes to India. 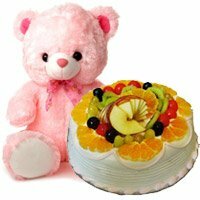 CakeToIndia delivers fresh cakes in India. 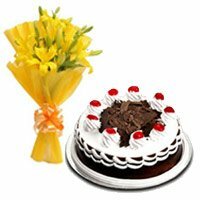 You can select from a wide range of cake in India and place your online order. Once you place your online order, cake will be delivered at the given address. If the address is a wedding hall or hotel, then customer need to provide the contact number of a responsible person who can accept the cake on behalf of the wedding couple. 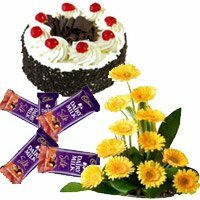 Our deliver team will deliver cake to India as per given instructions. 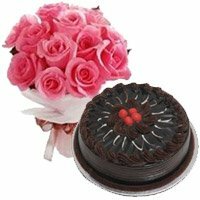 If you are looking for an exclusive Wedding Cakes in India, you are right place. You can place order for a Tier Cake or a normal cake. We have 5 Star Hotel Cakes too. 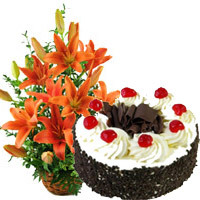 You can select for any flavour of your choice while booking order to send cakes to India. 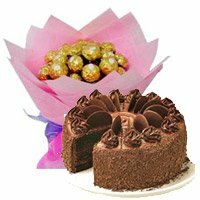 You can place order for Eggless Cake Delivery in India as well. 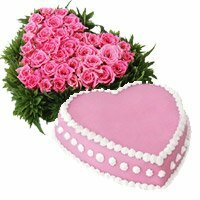 Do not think too much and based on your preference, place your online order to send Wedding Cakes to India. 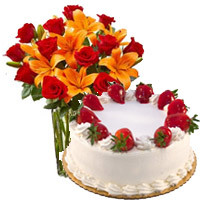 If are looking exclusive flowers with cake for the wedding couple, you are the right place. Explore the range of cake and flower and select the best wedding cake for the wedding party. The presentation of the wedding flower and cake will by adored by everyone in the wedding hall. You can also select a hreat shape cake in India for the wedding couple. 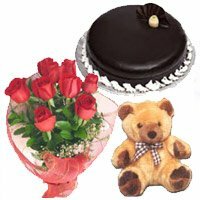 Place your online order to send Wedding Cake and Flowers to India with Cake To India.